Those in the dairy sector can see the range of opportunities there are for motivated young people to progress quickly, get paid well, gain skills and training while working, and live an awesome lifestyle. But is this enough for school leavers weighing up career options? 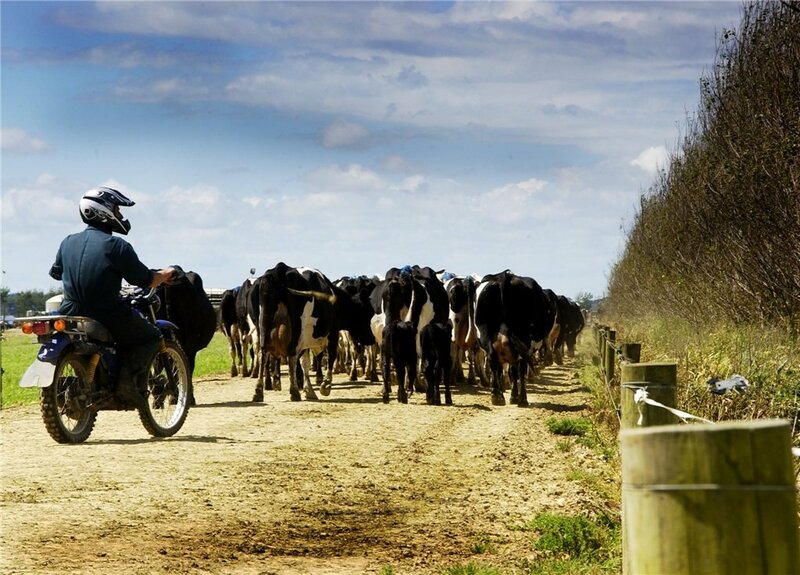 DairyNZ is engaging with primary and secondary schools to increase the awareness and understanding of dairy farming and promote dairy as a rewarding career path. Last year, we interacted with 187 secondary schools and helped 8,700 children visit a farm through the Find a Farmer programme. We connect with school students and teachers through career expos, scholarship programs, and field days, to name a few. Each year, a few of us consulting officers get the chance to be involved. I recently had the opportunity to interact with Year 10, 11 and 12 students. They were challenged to come up with innovative solutions using drones, nanotechnology, satellites, and microchips to keep cows cool. 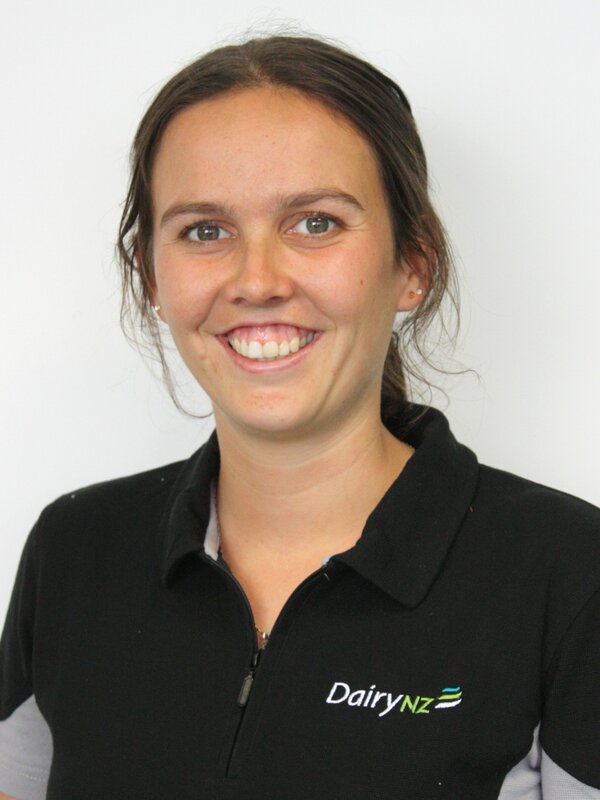 Some of the dairy sectors best and brightest are profiled on DairyNZ’s new careers website godairy.co.nz. The website features the different pathways within the dairy sector and provides case studies on people in dairy farming, agri business and agri science, providing advice to others who may be suited to a career in dairy. We know there are bright kids out there, and they’re being exposed to the opportunities in our industry, so what other things can we do on-farm to attract them to our sector? Bulls dairy farmer Stuart Taylor believes offering flexible roles is the key to not only attract talented young people to a career on-farm, but also retain them. He feels the sector needs to do more to compete with the vast array of jobs on offer. “We have to offer them what other industries can’t,” Stu says. He believes offering flexible working conditions, training opportunities, and great culture where staff are valued, coupled with fair pay, goes a long way in attracting, and retaining, the right people. This approach has worked well with his own team of 30 employees. He tailors their hours to suit their lifestyle so they have time for what’s important to them. For example, one of his employees works part-time every week he has his children, and full-time when he doesn’t. A part-time employee is rostered on to make up the difference in hours. He finds paying an hourly-wage rather than salary also makes a difference. “It allows employers to be flexible with how they employ people. “It creates real transparency and fairness for the employee and the employer,” he says.